Users who like Live from Georgia State University Double Reed Day with Lara Dahl and John Grove! Users who reposted Live from Georgia State University Double Reed Day with Lara Dahl and John Grove! 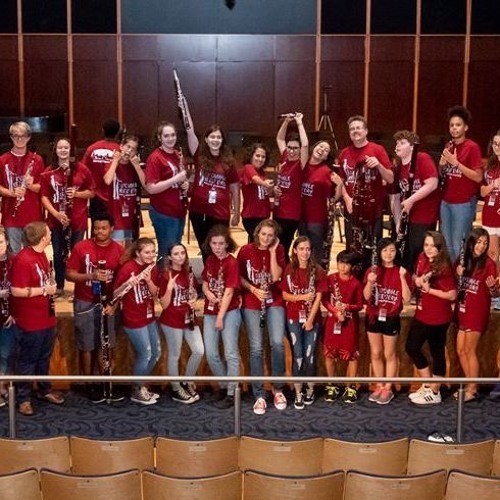 Playlists containing Live from Georgia State University Double Reed Day with Lara Dahl and John Grove! More tracks like Live from Georgia State University Double Reed Day with Lara Dahl and John Grove!